I finally had my VERY FIRST EVER Plantsim in game and I was very excited until I noticed the SLIME GREEN hair did not match my default skin. 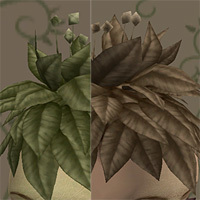 I recoloured the hair for my own use for a better match, with the help of treeag's Plantsim hair unlocker, but it never hurts to share! Both the regular and wilt states have been recoloured, and it will work on both males and females for adults and elders. Seasons will be required, of course, for Plantsims. 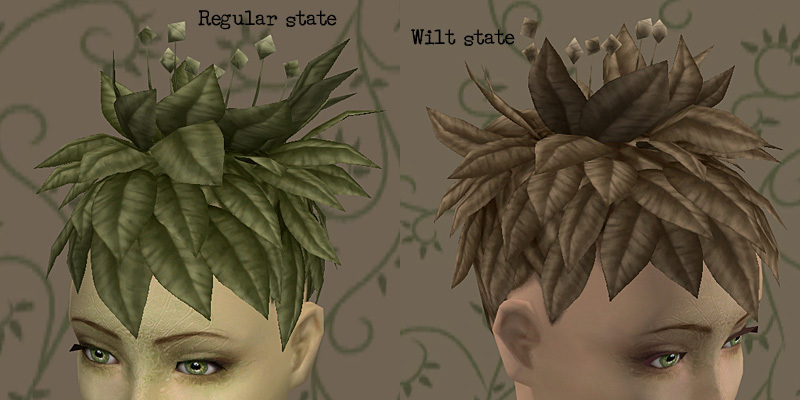 This is a default replacement file and will change how the regular Maxis Plantsim hair will look. Make sure to only have one in your game at a time. 570 people have said thanks to sausage for this download.